Building loyalty and trust among repair shops and their customers and helping car owners protect and maintain a safe vehicle. Stay ConnectedWith our OBD-II telematics device repairs shops can remotely connect with their customers vehicle from any location and see important diagnostic information. Giving the shop the ability to assist customers proactively or at a moments notice. If an engine code fires in a customers vehicle, both the customer and repair shop receive real-time notifications, giving the customer the peace of mind that their repair shop is there to assist if there is a critical issue. Data Driven MarketingRepair shops can stop guessing when a customer is due for a service or might have an issue with their vehicle. 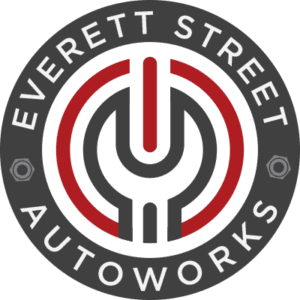 With our real-time marketing engine repair shops can notify customers that they are in need of a service or have an issue that needs to be checked based on the actual performance of the vehicle. 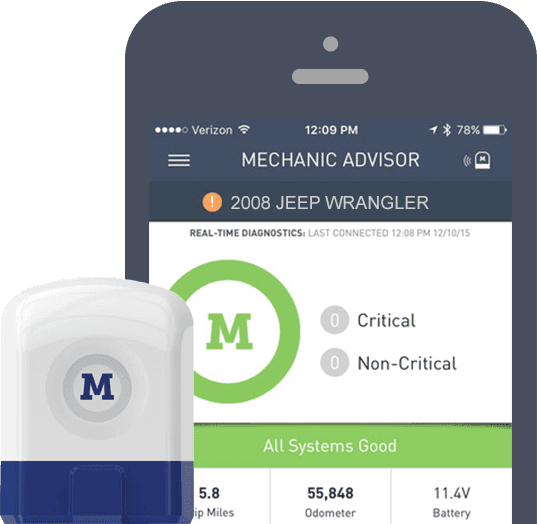 Quote Requests & Service HistoryWith the My Mechanic mobile app repair shops can connect to their customers and share a complete repair history for a vehicle. The app lets customers see what work has been performed on their vehicle and what work will need to be done in the future. The repair shop can also send quotes and invoices through the mobile app and ask for approval or payment from the customer.